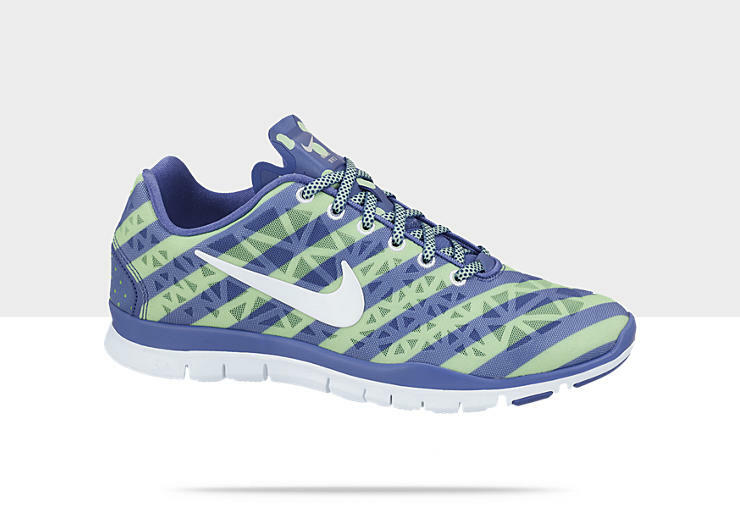 Sometimes you just want to buy shoes that make you want to put them on. That way you’ll want to get out the door and do that workout. These actually make me think about doing jumping jacks for fun! Do you have a motivating color or item of workout clothing?